The Mountain Group at Premier Sotheby’s International Realty represents the best in High Country real estate. We work with properties of all sorts that are present here within these beloved mountains. You can scope out area homes for sale with your desired parameters using our detailed search and pinpoint listings that meet your needs. Our site is meant to serve as a vital resource in your Blowing Rock property pursuit, but it’s not meant to take the place of our services. 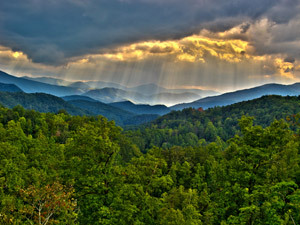 Blowing Rock is located in the picturesque region of Western NC, which provides some of the most scenic settings in the state. The Blue Ridge Mountains nestle neighborhoods of expansive lodges, sprawling mansions, rustic cottages, modern ranches, and more. The area is home to lakes, boutiques, golf courses, restaurants, family attractions, and countless other points of interest. Visitors and residents alike partake in all that Blowing Rock and its surrounding towns afford day in and day out. 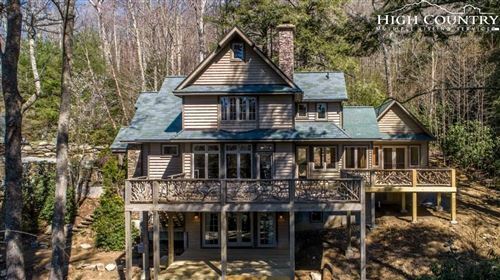 The real estate market of Blowing Rock, on the surface, is portrayed by spellbinding beauty and a friendly atmosphere. It’s discernably a desirable place to buy a home. Delving deeper into these properties, the elements are just as ideal. In just a click or two, you can discover the perfect home for sale, for you and your family. Whether it’s a brick home with a nice front yard within the town limits or a chic condo with a view of the rolling hills, our team will guide you in making it yours. From first-time buyers to seasoned investors, we have the expertise to play the role in your real estate endeavors. If a Blowing Rock property is what you came here for, then let’s work together to ensure you’re on the right track. Throughout the process, you can learn about the lifestyle and other important factors that will make your purchase all the more gratifying.